(Bernama April 13th): China Entrepreneurs Association in Malaysia(PUCM) today signed a strategic cooperation agreement with the Shandong province electric Power Enterprise Association and the Guangdong Energy Association to jointly strive for corporation between China and Malaysian companies in the power energe market. Shandong Province Electric Power Enterprise Association was established in 2008 with more than 800 members. The association has 11 professional committees inclusive of power generation, new energy, electricity sales, power engineering, power equipment, power design, power security, education and training, network security and information technology, quality & financial management. 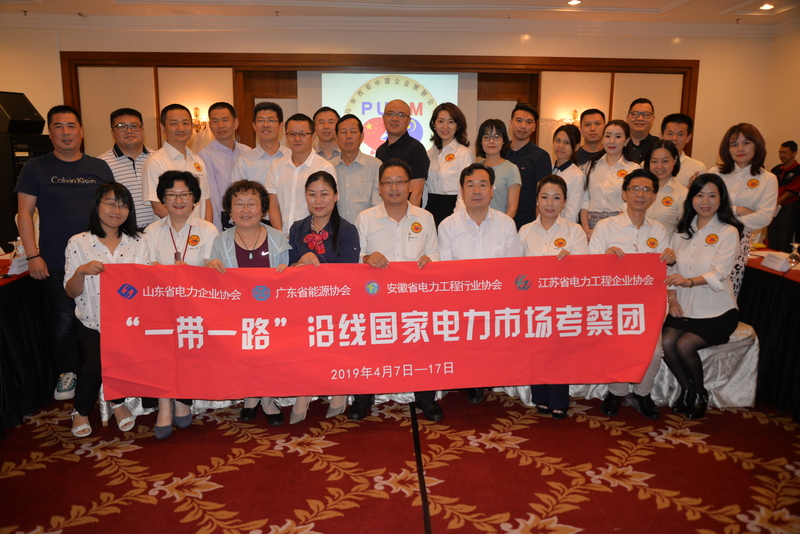 Guangdong Energy Association was established in 2007 and now has more than 600 members. It is engaged in power engineering, green new energy , power design, power supervision, power equipment manufacturing, power information, electromechanical projects, electric power intelligent projects, and new social energy groups such as new energy development and utilisation, power distribution, power security, energy transmission pipeline networks, and other industries related to the energy sector. PUCM was established in 2015 and currently has 116 members. 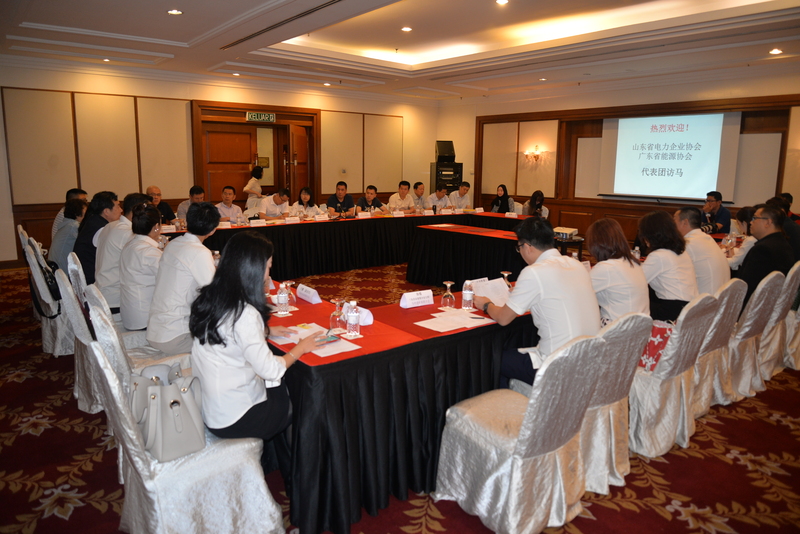 It’s the most active and locally recognised China association in Malaysia. PUCM members invested in a variety of business sectors such as information technology, construction, mining, oil & gas, telecommunications, energy, retails, manufacturing, education, healthcare, media, tourism and other industries, and having been making great contribution to Malaysia’s local economic development. ”In the future, PUCM will continue to play even more active role of a bridge to link China & Malaysian companies for win-win corporation and accelerate bilateral friendly relations between two nations.” says PUCM president Dato Keith Li. A2, 2nd Floor, Excella Business Park, Jalan Ampang Putra, Taman Ampang Hilir, 55100 Kuala Lumpur, Malaysia.